Beacon Hill Farm is located in Jamul, CA. 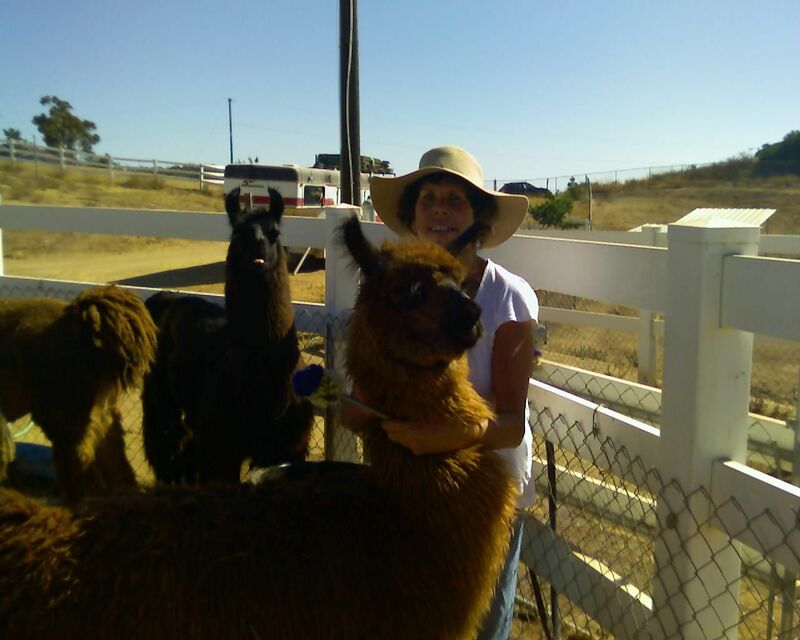 In conjunction with Bonita Llama Farm we provide the ultimate in Stress relief and "Shear" fun. 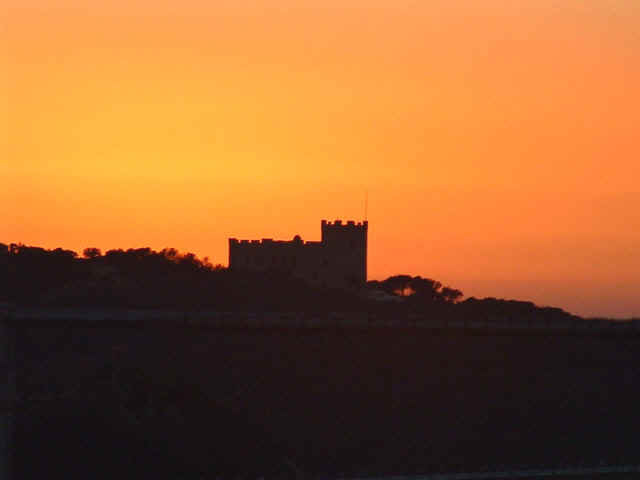 We are situated at 3000 feet on the Madre Grande peak in the Jamul mountains with a panoramic view, believe it or not, of a castle. Come and visit us. Meet our herdsires, the most reknowned of which are Flambe (shown below), RLL Millennium, GLL Jakarta, Bardo's Garcilaso, Dutch Flat's Absolut, and of course, Kobra's SERPIKO!! 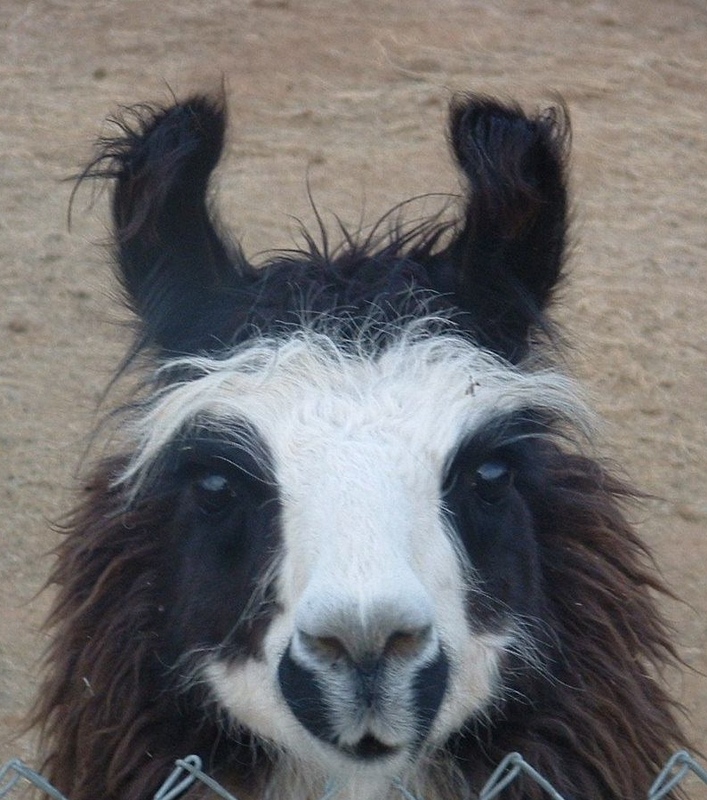 See our latest crop of crias born in June and July, 2011. They are really something! 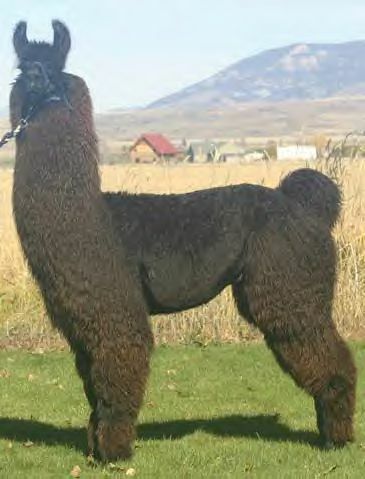 (Please go to Cria Page) Among them are progeny from Serpiko, Bueno Chico (a Chiri Chico son), and Millennium! 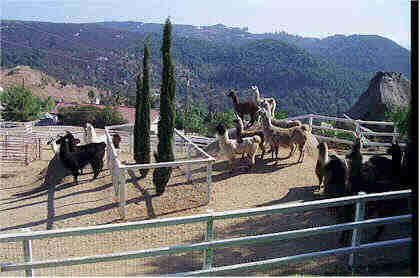 When you stand on a hill beside a herd of llamas, you are transported to a unique and special place, almost a new world of peace, tranquility, and beauty which you share with these remarkable, undemanding, yet lovely companions. It is the mission of Beacon Hill Farm to foster education for new owners which will allow them to provide and care for their animals in the manner which they deserve, bearing in mind how they live in the wild. 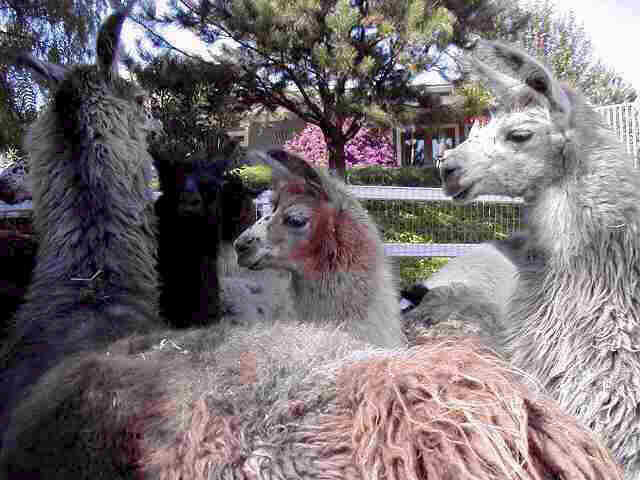 By properly mentoring our customers, we can promote an awareness of the possibilities which await them: the joy of sharing their life's) with llamas. 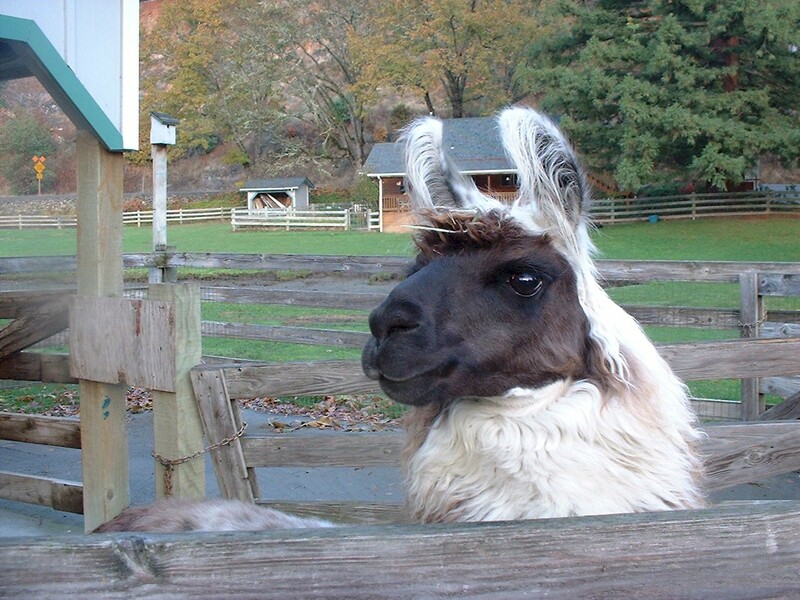 Every effort will be made to educate new owners so that they may harbor their llamas according to a standard that preserves the animals personality, trust and dignity, while keeping them safe. 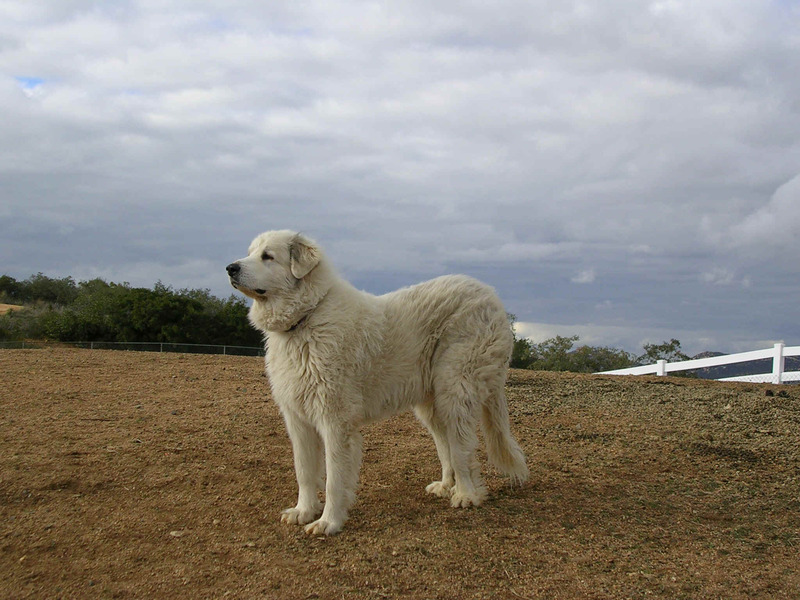 Our goal is to keep the promise we have made to our animals; that we find responsible caring individuals to care for them in their new homes, so that these individuals can happily share the serenity of the hilltop with them. Even our barn moved from Valley Center to Jamul. You can see that the Moms and crias are enjoying it.